At Soundcheck, we surpass your expectations in quality and service, providing you a great place to rehearse and record. Plus, we're open 24 hours a day! Thanks to our locations on W 34th Street and Gulf Freeway, we’re convenient to the communities of downtown Houston, Jersey Village, Spring Valley Village, Hedwig Village, Aldine, Piney Point Village, Hunters Creek Village, and the many neighborhoods in downtown and northwest Houston. It’s easy to find our recording facilities thanks to our proximity to many local highways, including I-610, I-10, and US-290. Just look for us near Palace Inn Antoine, Hanna Car Wash Systems, Aline Automotive, All Season Food, and Hibachi Grill & Supreme Buffet! Soundcheck offers Houston's premier studios for rehearsal, recording, and instrument and amplification rentals. Our rehearsal studios are available for monthly lock-out and hourly rentals, with full production and mixing services made available upon request. 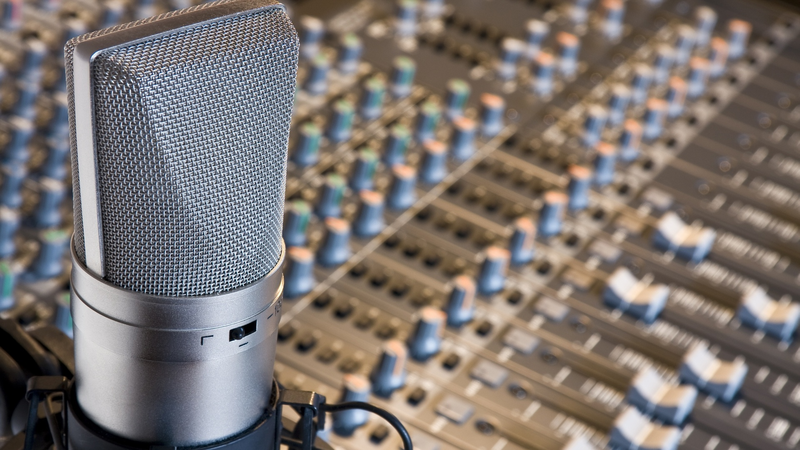 If your recording project requires a high level of professionalism to handle your rehearsal, recording, and rental needs, then look no further than Soundcheck. Give us a call today! With our three recording studios located in Houston, Texas, we’re able to provide a convenient place to record, practice, and mix for residents of neighboring northwest Houston. Whether you commute to and from downtown Houston or you’re willing to drive a few minutes further for better service, we encourage you to check us out! Find us just off I-610 and US-290, minutes northwest of Memorial Park.